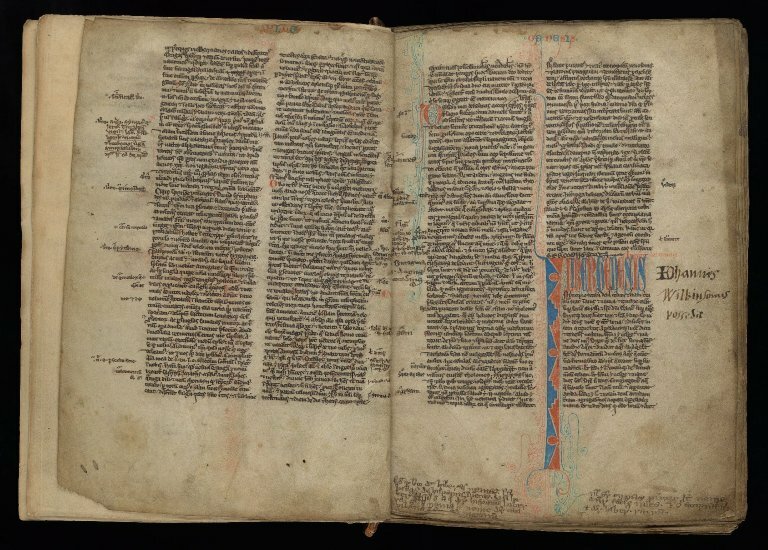 Biblia Sacra (MS 1). Edinburgh University Library Special Collections. http://lac-archives-live.is.ed.ac.uk:8081/repositories/2/digital_objects/193 Accessed April 25, 2019.